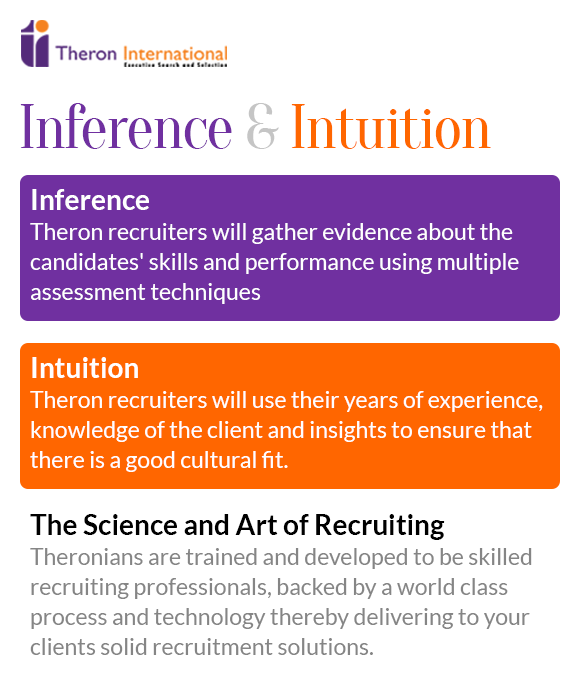 Alumni of Theron find that they were a part of a unique culture, shaped by shared values and a desire to deliver outstanding results to our clients. When consultants leave, their connection to Theron and their former colleagues remains strong. We aim to stay in touch with our alumni through formal events and informal networking that make and sustain professional relationships. This dynamic network is a lasting benefit of being a Theronian. Our firm provides support to alumni who want to stay in touch with us and with each other. 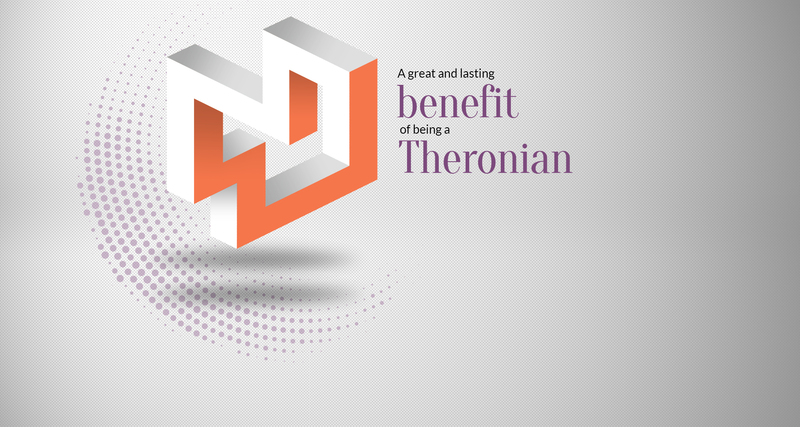 The Theron Web site is yet another connection point. The world is a small place and one never knows how and when Theron and you could be in touch again. Remember all tables are round, you could become a Client, Candidate. and who knows some of you may come back and work for us again someday! Theron welcomes back qualified alumni who have left us for the right reasons and who have had a good track record with Theron and after that.